What would you want your robot home to do for you? 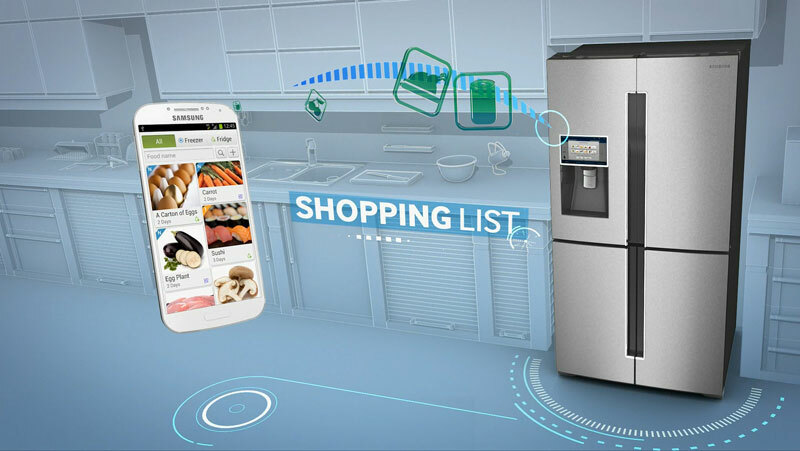 The devices that we interact with in our everyday lives are getting ‘smarter’: we wear smart watches, carry smart phones, and many of us are now living in smart homes that are equipped with intelligent automated devices. Some of these home devices, such as thermostats and lights, can already communicate with smart phones, so that you can control them without even having to be there. As our homes become increasingly automated, will we eventually be living inside what is essentially a robot? Given that smart homes can collect data and learn about your daily habits, and come up with the optimum time to turn on/off different devices in the home, what should this giant robot optimize for?